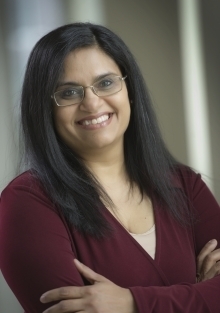 Dr. Patel’s research interests are in pharmacotherapeutic management of neurological conditions, in particular epilepsy, dementia and chronic pain. Her current research interests include the assessment, classification and management of drug related problems in persons presenting with cognitive impairment as well as the frail elderly in primary care settings. Dr. Patel holds a cross appointment with the Department of Family Medicine, DeGroote School of Medicine, McMaster University.